What’s your favorite part of Fall in Sacramento? With Fall (or Autumn!) upon us, the warm weather slipping away, and leaves of green becoming rich golds, yellows and oranges, there’s so much to love in Sacramento. Famous for our trees, the City becomes a mecca for season changing color lovers, as well as those in favor of cooler weather. 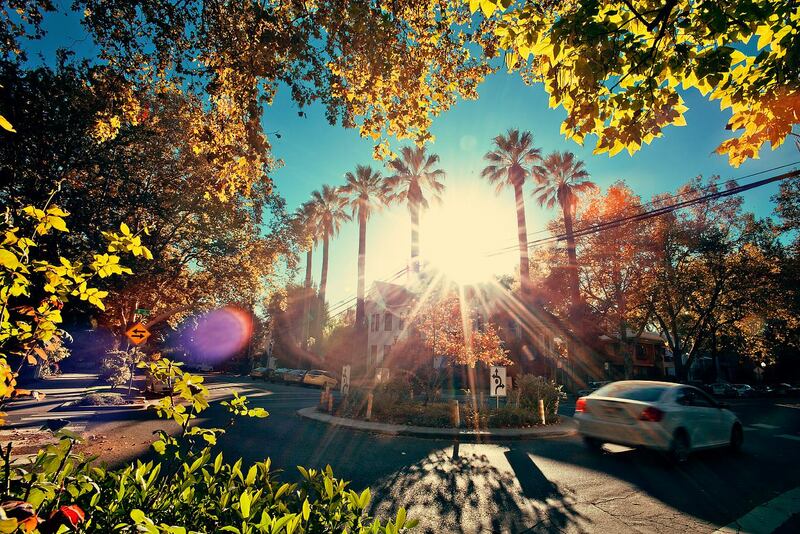 We want to know, what’s your favorite part of Fall in Sacramento? Sweaters, cool weather, hot drinks, the list is nearly endless. Previous PostSacramento’s grid: How would you improve it?